Maarja-Liis Ilus (vocal), Rein Rannap (piano), ENSO, conductor MARTIN SILDOS. Music by Arvo Pärt. 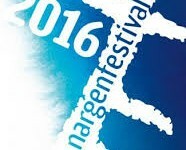 Marrit Gerretz-Traksmann (piano), choirs, ENSO, conductor TÕNU KALJUSTE. HARMONY I: Rudolf Tobias – oratorio “Jonah’s Mission”. Susanne Bernhard (soprano), Dominik Wortig (tenor), Ain Anger (bass), Johann Tilli (bass), State Choir Latvija, chamber choir Voces Musicales, Estonian National Opera Boys’ Choir, Piret Aidulo (organ), ENSO, conductor ARVO VOLMER. MAESTRO I: Skriabin, Sibelius, Brahms, Weinberger. 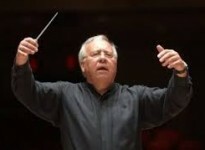 ENSO, conductor NEEME JÄRVI. ENSO, conductor ARVO VOLMER, director Veiko Tubin. Dan Zhu (violin), Tanel Padar (narrator), Mati Turi (tenor), Rauno Elp (baritone), Priit Volmer (bass), Estonian National Male Choir, Girls Choir Ellerhein, ENSO, conductor MIHHAIL GERTS. 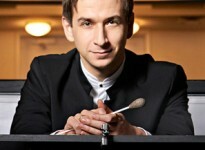 Finalists of the competition, ENSO, conductor MIKK MURDVEE. ESPRESSIVO I: Eller, Tobias, Marguste, Tubin. 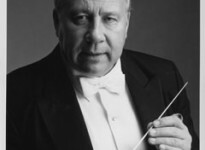 ENSO, conductor NEEME JÄRVI. ROMANTICISM I: Prokofiev, Rubinstein, Rachmaninov. 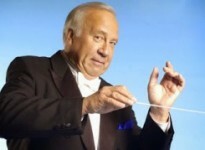 Age Juurikas (piano), SO of the EAMT, ENSO, conductor NEEME JÄRVI. MAESTRO II: Pärt, Mahler. 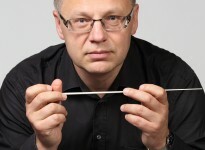 ENSO, conductor KRISTJAN JÄRVI. HARMONY II: Weiner, Beethoven. 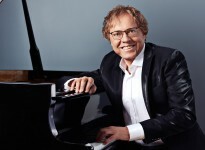 Kalle Randalu (piano), ENSO, conductor NEEME JÄRVI. ROMANTICISM II: Puccini, Messager etc. ENSO’s chamber ensembles. ESPRESSIVO II: Film music by John Williams. 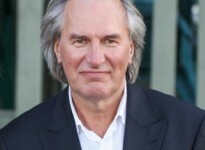 ENSO, conductor MIKK MURDVEE. ESPRESSIVO III: Wagner, Beethoven. 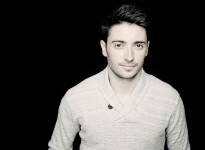 ENSO, conductor ANTONIO MÉNDEZ. ROMANTICISM III: Tan Dun, Saariaho, Mussorgski. 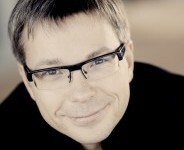 Kari Kriikku (clarinet), ENSO, conductor OLARI ELTS. Peter Brathwaite (baritone), Kuang Junhong (quitar), ENSO, conductor TÕNU KALJUSTE. MAESTRO III: Kancheli, Tchaikovsky, Brahms. Winner of the XV International Tchaikovsky Competition, 2015 Andrei Ioniţă (cello), ENSO, conductor NIKOLAI ALEXEEV. Opera gala and fashion-performance staged by Paolo de Napoli. Viktorija Miškūnaitė (sopran), Jelena Kordić (mezzo-soprano), Andris Ludvigs (tenor), Marko Kalajanović (baritone), Luciano Batinić (bass), ENSO, conductor RISTO JOOST. 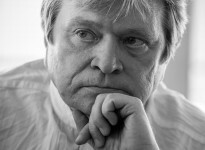 Boris Berezovsky (piano), State Choir Latvija, ENSO, conductor ANDRES MUSTONEN. 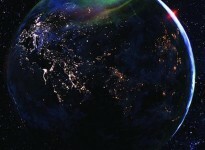 HARMONY III: Pärt, Britten, Holst and “The Planets – An HD Odyssey” by Duncan Copp. Youth Choir of TMHS, ENSO, conductor NIKOLAI ALEXEEV. CITY LIGHTS I: Poulenc, d’Indy, Roussel, Francaix, Stravinsky. ENSO’s chamber ensembles. ESPRESSIVO IV: Kozlova-Johannes, Tüür, Wallin. 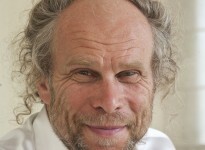 Heigo Rosin (marimbaphone), ENSO, conductor PAUL MÄGI. NAUTIMUS I: Glanert, Dvořák. 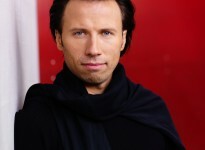 Stephan Loges (bass-baritone), ENSO, conductor OLARI ELTS. MAESTRO IV: Beethoven, Mozart, Mustonen, Shchedrin. 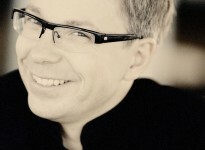 ENSO, soloist and conductor OLLI MUSTONEN. NAUTIMUS II: Čiurlionis, Ravel, Stravinsky. 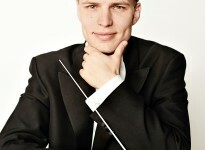 Vestard Shimkus (piano), Lithuanian State SO, conductor MARTYNAS STAŠKUS. CITY LIGHTS II: Smetana “My Country”. 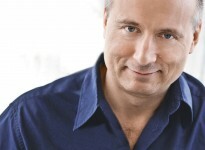 ENSO, conductor PAAVO JÄRVI. NAUTIMUS III: Bryars, Bonato, TUlve. 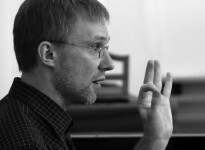 Mihkel Poll (piano), Estonian National Male Choir, ENSO, conductor MIKK ÜLEOJA. 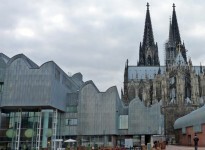 CITY LIGHTS III: Weiner, Beethoven, Mahler, Britten. Kalle Randalu (piano), Juuli Lill (mezzo-soprano), ENSO, conductor NEEME JÄRVI. 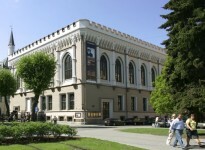 Pärt, Beethoven, Rachmaninov. Kalle Randalu (klaver), ERSO, dirigent NEEME JÄRVI. 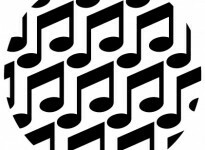 HARMONY IV: Beethoven, Vasks, Shostakovich. Eva Bindere (violin), Latvian National Symphony Orchestra, conductor ANDRIS POGA. CITY LIGHTS IV: Krigul, Tally, Kõrvits, Vihmand, Sumera. Estonian Voices, ENSO, conductor ANU TALI. 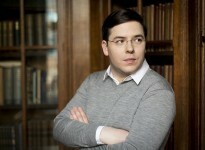 Finalists of the “Classical Stars” competition, ENSO, conductor OLARI ELTS. Ravel, Prokofiev, Tchaikovsky. 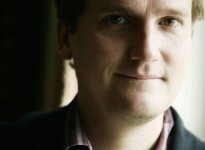 Sten Heinoja (piano), ENSO, conductor JAMES FEDDECK. Pärt, Ustvolskaja. 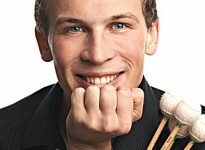 ENSO, conductor BAS WIEGERS. ROMANTICISM IV: Brahms, Bruckner. Cecilia Zilliacus (violin), ENSO, conductor KRISTIINA POSKA. SOLD OUT! 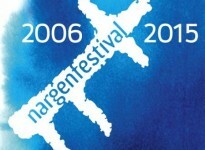 Directors – Art Directors Ene-Liis Semper, Tiit Ojasoo. On stage NO99 Theatre actors, Ellerhein Girls’ Choir, ENSO, conductor OLARI ELTS. 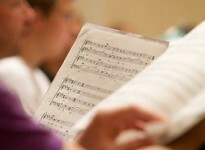 Beethoven – “Missa solemnis”. Aile Asszonyi (soprano), Helen Lepalaan (alto), Markus Schäfer (tenor), Olari Viikholm (bass), Mixed Choir Latvija, ENSO, conductor TÕNU KALJUSTE. Weiner, Tchaikovsky, Eller, Gershwin, Ellington, Grofé. Silvia Ilves (cello), ENSO, conductor NEEME JÄRVI.